So I promised to share a link to my post on All Souls Con in Los Angeles on September 12. I hope you all enjoy the recap as much as I enjoyed the experience! Thanks to Valerie and everyone for having me! Who Are Your Literary Mentors? When I was in college as a business major (my second major was English), there was lots of talk about finding your mentors, those people who would take you under their wing and groom you for future success through advice, modeling positive behavior, and extending opportunities to grow. The other day I got to thinking about how this applies to my life as a writer. While we tend to have fewer in-person opportunities with our mentors because of geographic distance (as opposed to working in the same office), the internet, and social media in particular, has given us greater access to those we admire. To truly call someone a mentor implies a special sort of relationship that goes beyond admiration into having changed your life in tangible ways. For that reason (and for the sake of brevity) I’ve narrowed my list to three. Having written six books, it may sound weird for me to say I just recently discovered someone who can explain the craft of writing in a way that makes sense to my brain, but it’s true. I’ve tried many books, attempted to worship at the altar of other people’s writing gurus, but nothing seemed to work for me. 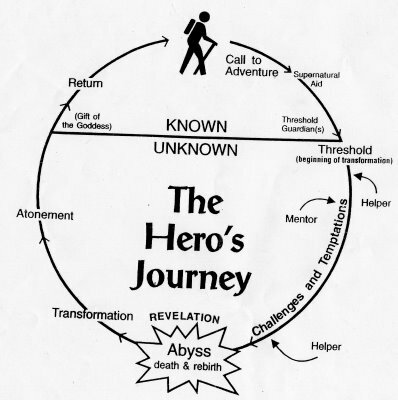 I knew the basics of storytelling already, but I didn’t truly understand the three-act structure or the interplay between inner and outer motivations/goals of the characters until a few weeks ago. That’s when I watched a DVD by screenwriter Michael Hauge called Grabbing the Reader in the First 10 Pages. Boom! In an hour or so understood what you need to know and convey about your characters re: goals, needs, etc. 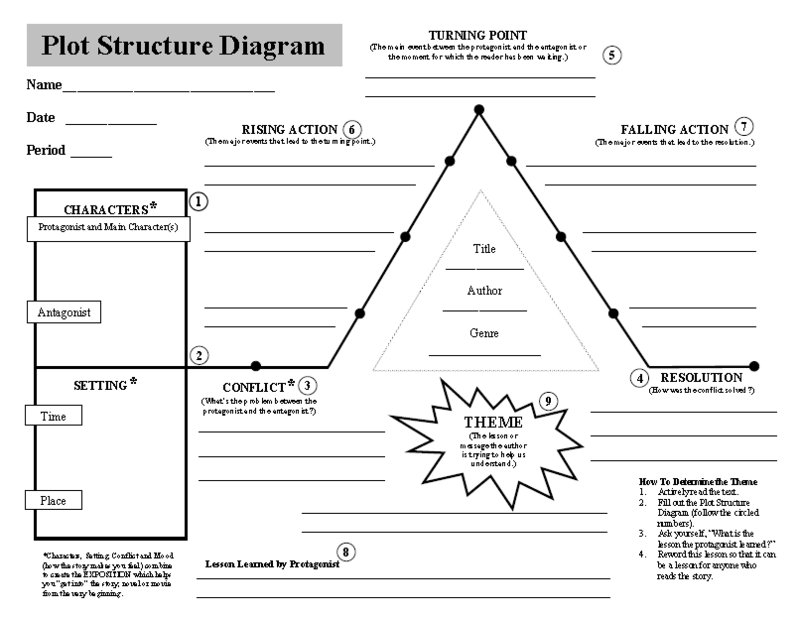 Then he tweeted this article on story structure. *Lightning bolt from heaven. 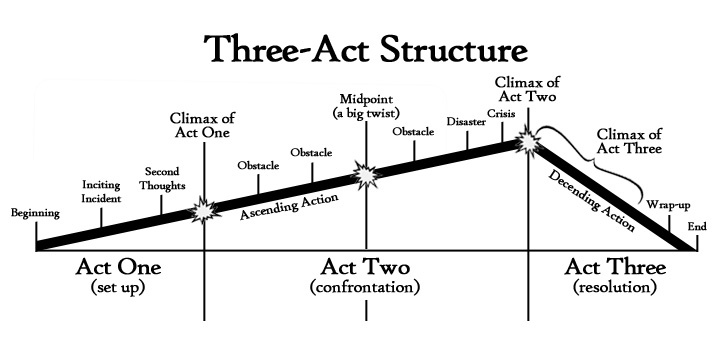 * I now understand story structure, plus how the character arc evolves alongside (and intertwined with) the plot. I’ve spent the last few weeks revising Madame Presidentess based on what I learned and I am in awe of how much better my MS is. This stuff is possible to learn, once you find someone who speaks English instead of Greek. I can’t wait to go back and revise my other books now. In that way, I’m fortunate that I haven’t been published yet. I have to thank my local RWA chapter for introducing me to Michael Hauge and my DIY MFA program for making me purchase and watch his DVD. Maybe now I can revisit the other people’s works with greater clarity. I am so going to fangirl when I meet him at our October meeting. Many of you know that I was fortunate to attend a week-long creative writing course last year taught by Deborah Harkness. I chronicled my learnings from her on this blog, so I won’t go into the details. Oddly enough, as I write this, her second group of students from that class are just returning from their own life-changing week. But that amazing experience is only part of the story. Long before I was fortunate to meet and learn from her, Deb’s writing inspired me. It’s something about her style, her seamless way of weaving past and present, reality and fantasy into a face-paced story with characters I wish were real. Granted, she’s certainly not the only author to do this, but something about her books has always been special to me. Then when I found out she’s a history professor at USC, I dreamed of taking a class with her. Little did I know I would, but it would be about historical fiction. Since then, she’s kept in touch with all of us from the class and has remained a model of how to live success with grace and poise. I am honored to call her my friend and will continue learning from her for as long as she’s willing to put up with me! I realize she is also promoting her next book, but Elizabeth’s sharing of these quotes as well as daily Facebook encouragement is what I need. She’s someone who has been where I am: working for a living while trying to make it as a writer. She’s also been where I hope to be: on the top of the bestseller list. But more than that, she’s shown that a writing career can survive a bomb of a book (every writer’s greatest fear) and come back better than ever. I cannot wait for the release of Big Magic in September. It’s all about living a creative life. I’m sure it will cement Elizabeth’s place even more firmly as my creative guru. And let’s not forget the writers who inspire me to greatness every time I read one of their books: MJ Rose, Susanna Kearsley, Patricia Bracewell, Geraldine Brooks, Katherine Howe, Robin Lafevers, Mary Kay Andrews and on and on. I hope that this will be an ever-expanding list, growing as I meet and form relationships with more authors and instructors. The Historical Novel Society Conference, which I will be attending this week in Denver, will be a great opportunity for that. It’s funny, but I always found networking for my day job extremely nerve-wracking and awkward, but when it comes to writing, networking is as easy as breathing. I guess that’s yet another sign that it’s what I’m truly meant to be doing. Who are your mentors, either as a writer or reader? Whom do you admire and why? Who has affected your life? I’d love to hear your stories.